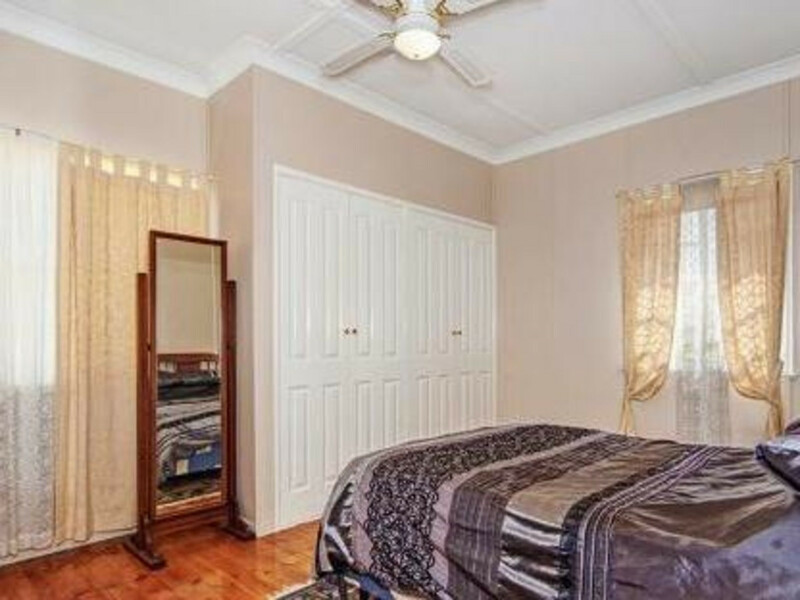 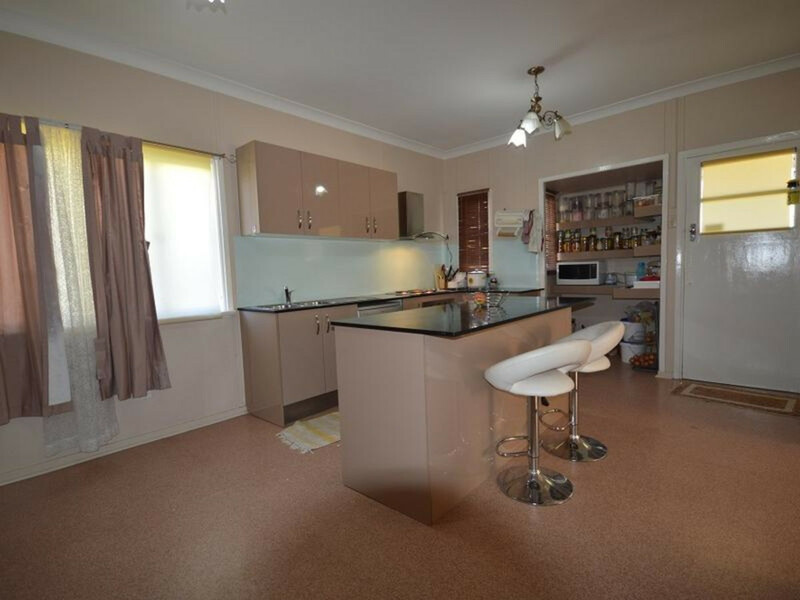 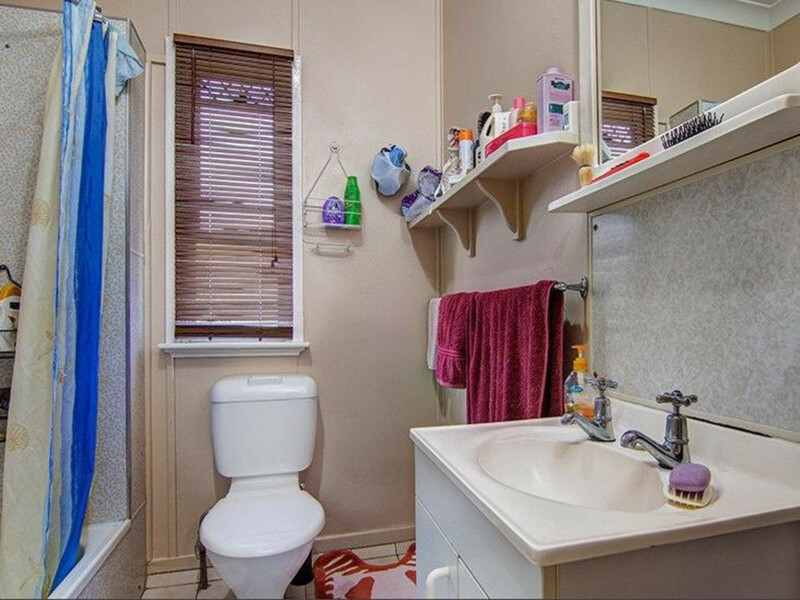 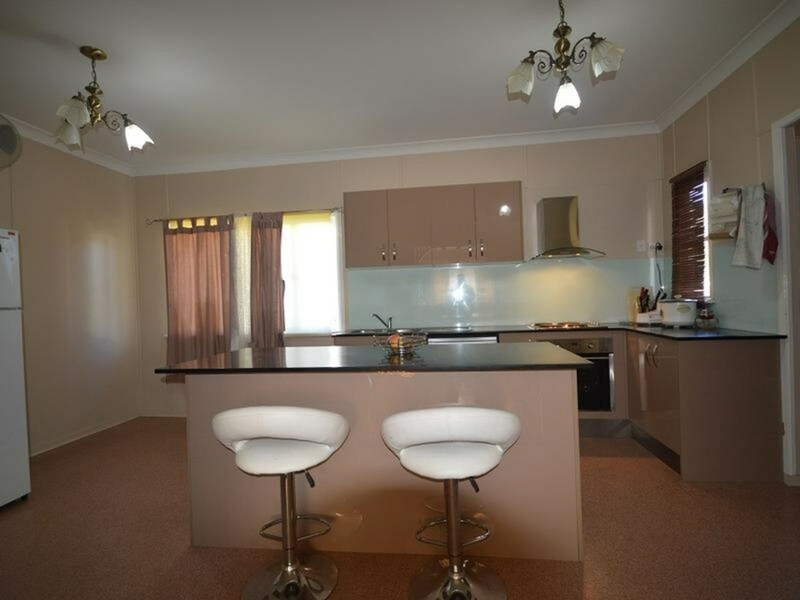 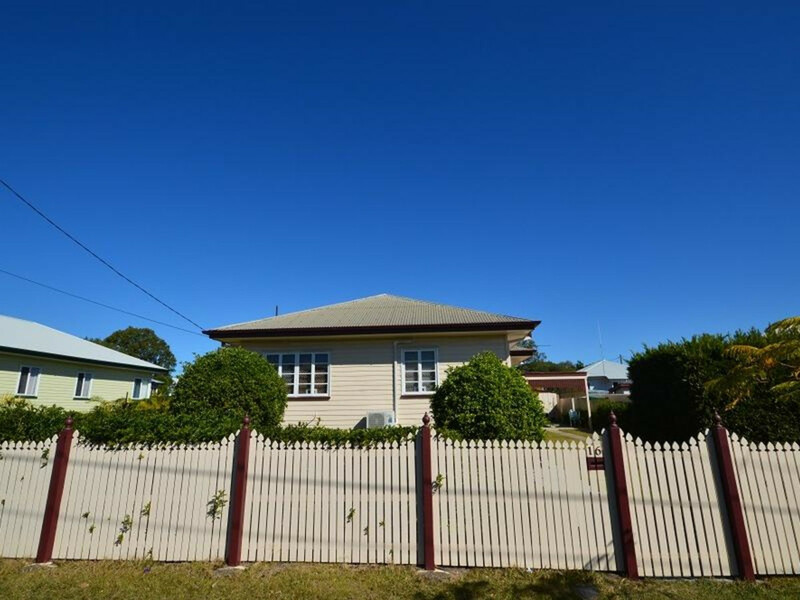 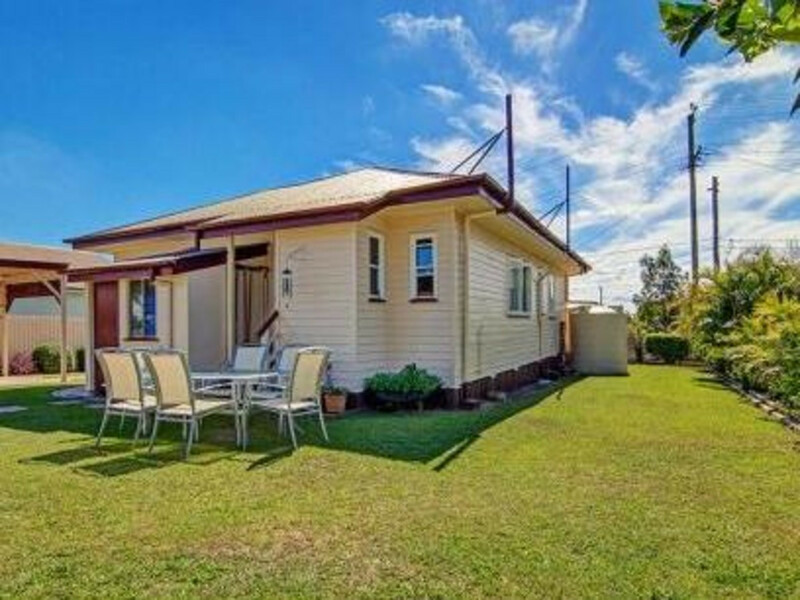 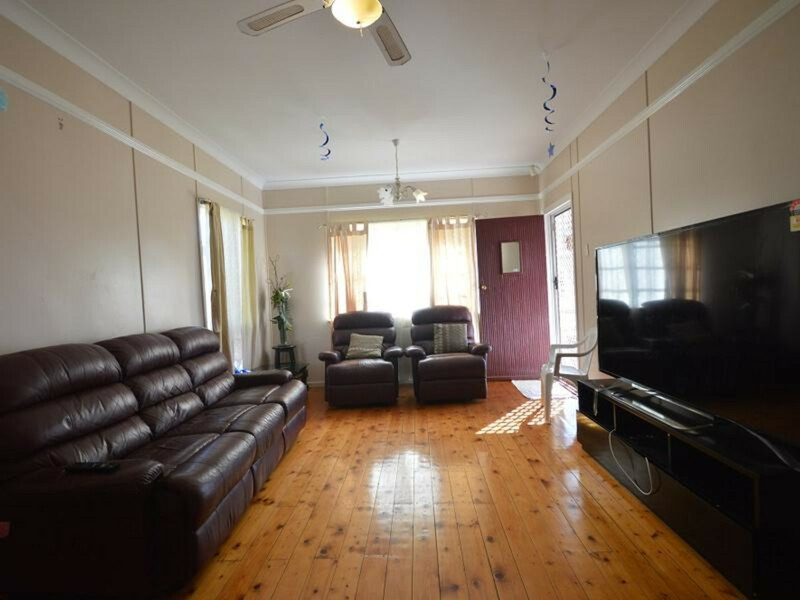 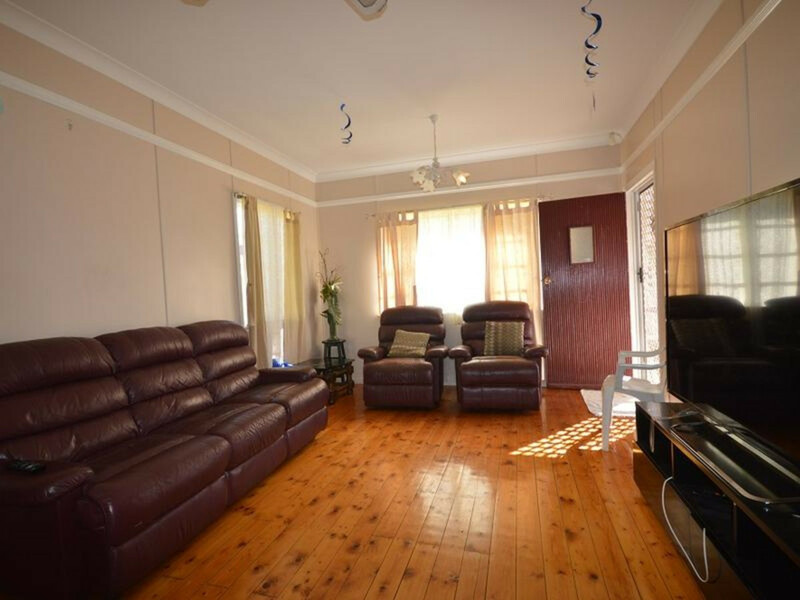 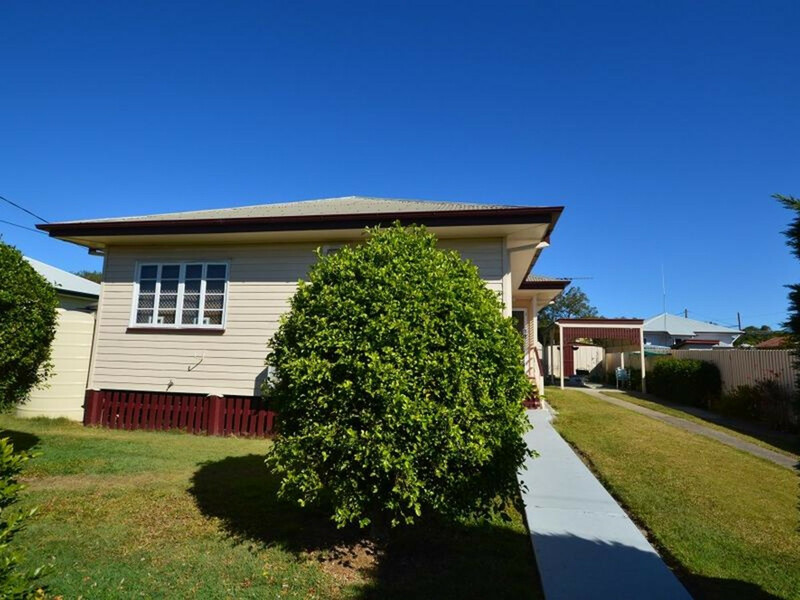 Located close to all amenities including shops, parks, Acacia Ridge State School and Souths Sports Club. 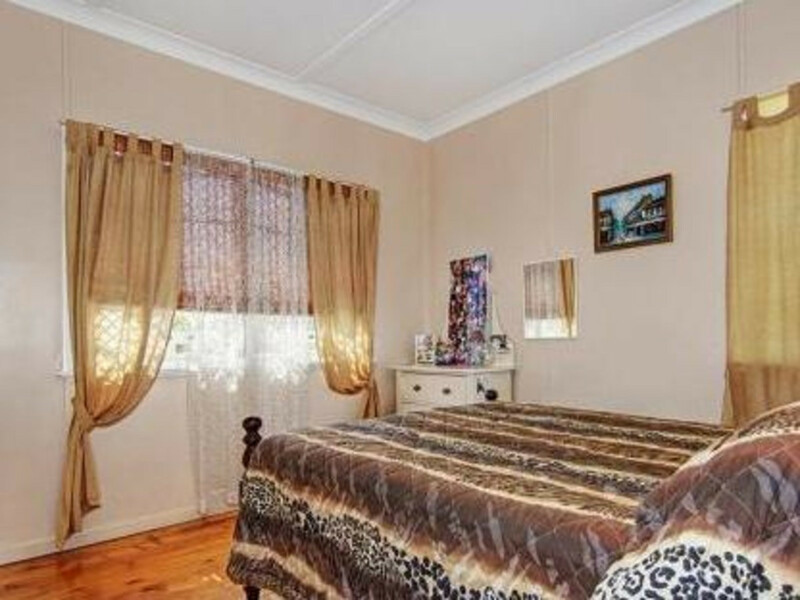 A bus stop is situated less than 100 metres away. 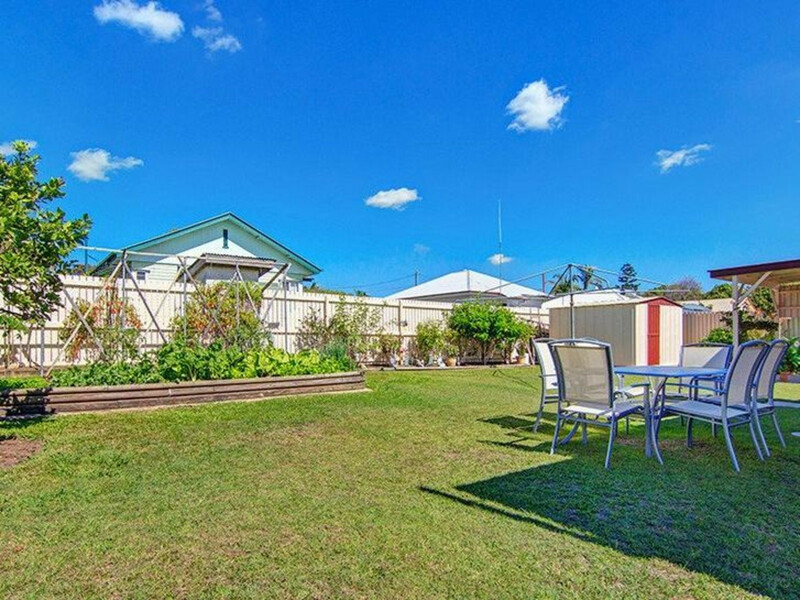 Call Matt Groves “the property management guru” to arrange an inspection time on 0416 252 289.